Submitted by webmaster on 05/17/2018 - 12:17. 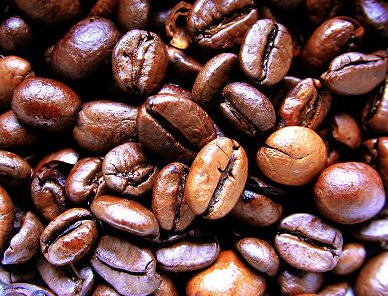 However, the official introduction of coffee in Venice is due to the botanist Prospero Alpini from Padua. He was consul of Venice in Egypt and, during one of his visit to the city, he brought some bags of coffee seeds with him in order to make the dark drink known to the whole city (experience historical Venice with OUR OFFER). 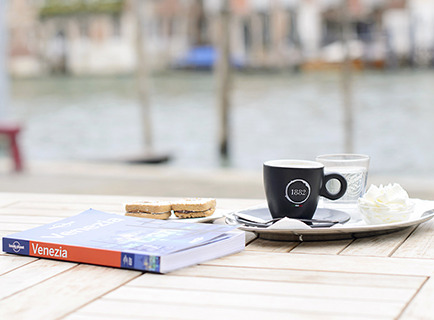 It is proven that as early as 1653, coffee already had a good circulation in Venice and was mainly sold by Muslims who were resident in the Serenissima. In this first phase, the drink was considered a medicinal elixir and was sold at very high prices in pharmacies. Little by little, however, the sale also opened up to other typical venues of the lagoon becoming decidedly more popular and giving life to the famous 'coffee shops'. It is interesting to know that the founder of the first shop was so successful that he was forced to make a small booklet to explain the great qualities of the drink in order to beat the competition. It was the year 1716 and with this Venice reached another great goal by introducing the first example of advertising. On 29th December 1720, Valentino Floriano Francesconi opened the first important Café in the world: the name was 'Alla Venezia Trionfante’ but, given the lack of success, after a few years he decided to adopt his name as it was pronounced in Venice: Flòrian (to have your apartment near San Marco see OUR OFFER). 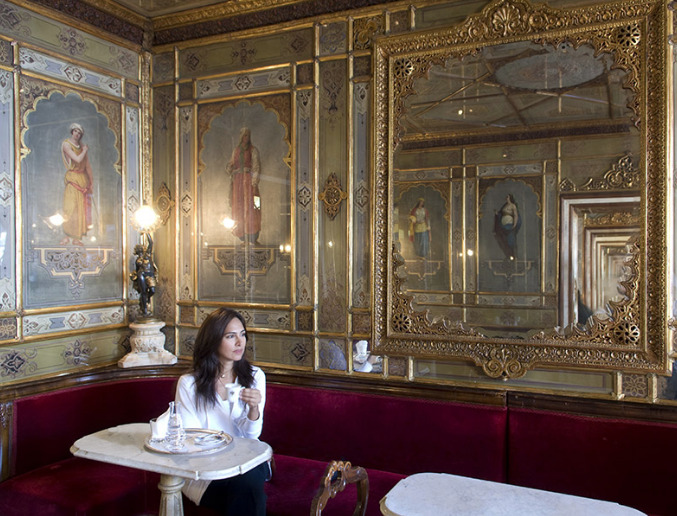 This wonderful place is still an exceptional Cafè and it is located in Piazza San Marco, under the porticos of the Procuratie. As expected, the fashion of the cafes was a real triumph in the city so much that already in 1763 they could count 218. But there's more: in addition to the coffee shops, the city also created the chocolate shops where the traditional recipe was changed according to the wishes of the customers. We find evidence in the Gazzetta Veneta where, as early as 1760, Gasparo Gozzi wrote about how much the Venetians liked these shops, also because they saw in the chocolate miraculous virtues….